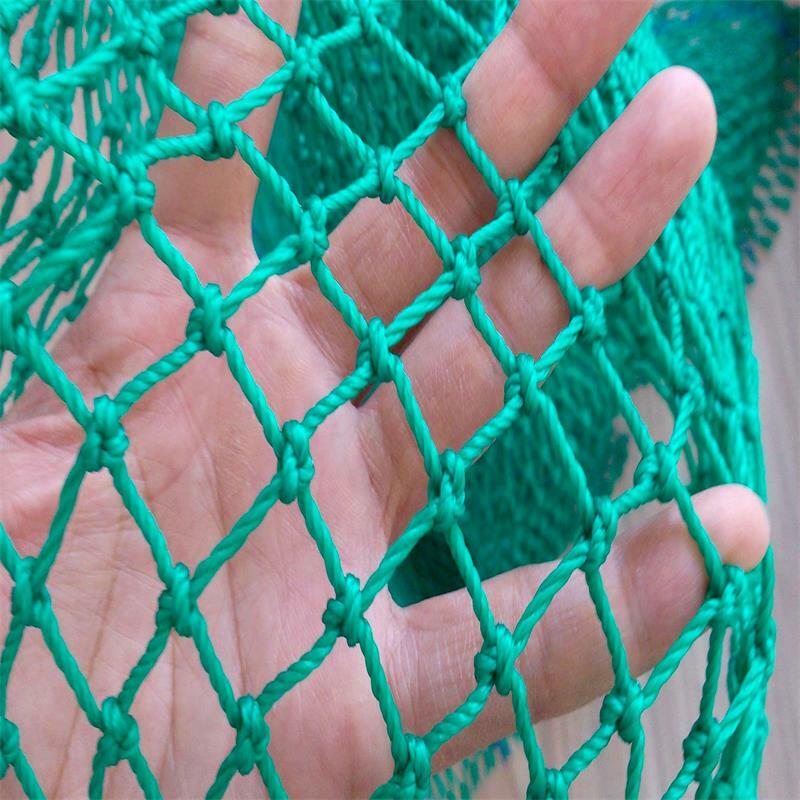 Huaxing Nets provide high quality sea cucumber aquaculture cage for all over the world. All the above dimensions can be customized. 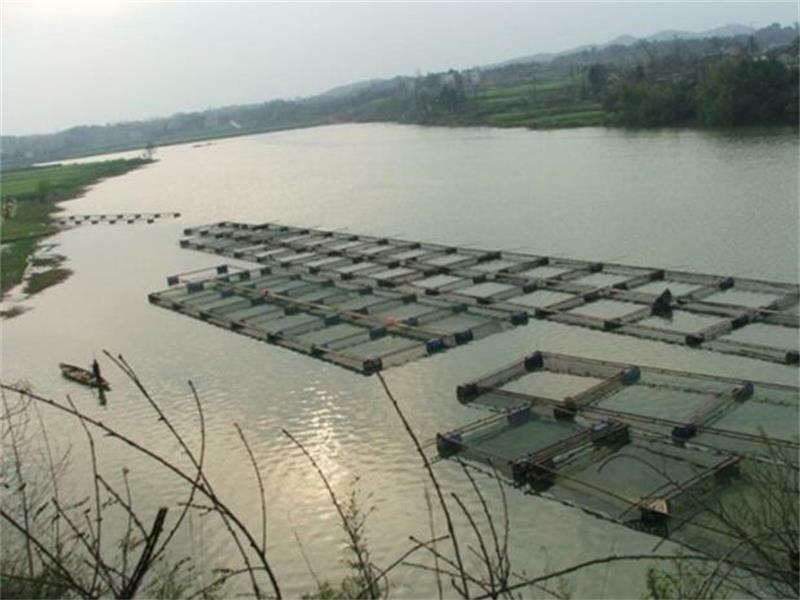 *The sea cucumber aquaculture cages manufactured by our factoury can promote the healthy growth of sea cucumbers. *The sea cucumber aquaculture cage is more humanized in size ,easy to operate and convenient for use. *The sea cucumber aquaculture cage is made of environment-friendly HDPE material, which has long service life. Sea cucumber stocks have been overexploited in the wild, resulting in incentives to grow them by aquaculture. Aquaculture means the sea cucumbers are farmed in contained areas where they can be cultured in a controlled manner. In China, sea cucumbers are cultured, along with prawns and some fish species, in integrated multi-trophic systems. In these systems, the sea cucumbers feed on the waste and feces from the other species. In this manner, what would otherwise be polluting byproducts from the culture of the other species become a valuable resource that is turned into a marketable product.